retro decoration and modern style. 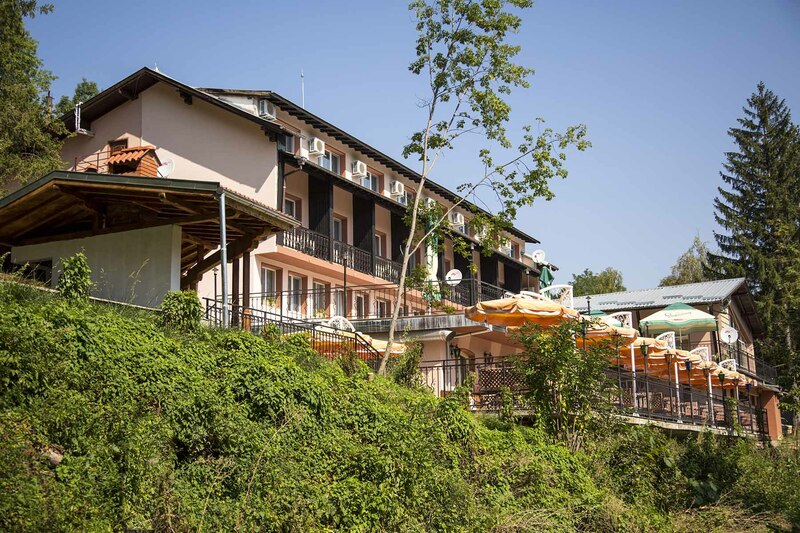 It was built in 1968 in the foothills of Stara Planina mountain, only 800 meters from the Dryanovo monastery, situated in scenic nature, on the banks of the Dryanovska River. The complex was completely renovated in the period 2013-2016 years. 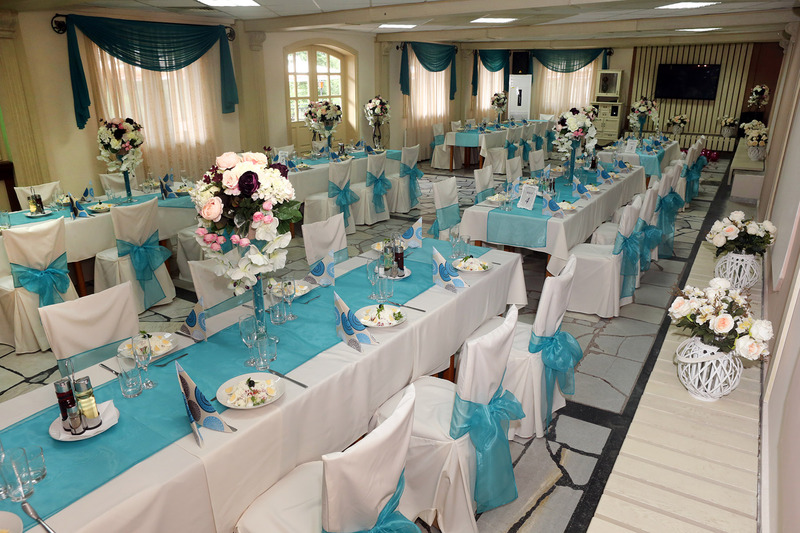 It has a large free parking and offers free WI-FI at the reception area and the lobby bar. Here you will find original interior solutions, lots of coziness and culinary surprises. 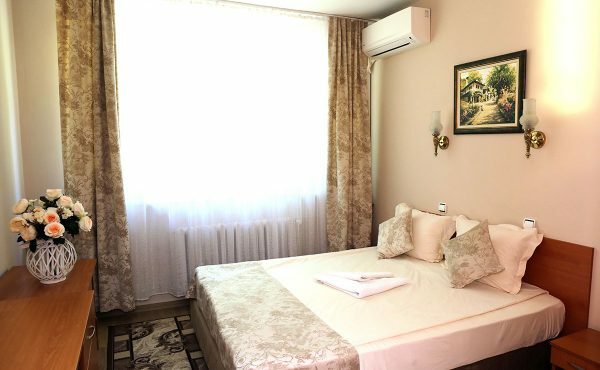 The Complex Pop Hariton offers 29 modernly furnished rooms and suites with cable TV, mini bar, air conditioning, central heating and WC with shower. The atmosphere creates a feeling of home coziness and comfort. All rooms are non-smoking. – Its exposition presents in an interesting way the work of the most renowned builder from Dryanovo and Bulgarian Renaissance. The models of buildings built by him are impressive. – It is a three – nave pseudo basilica with a belfry and dome made of wood. It was built in 1851, and is the first attempt of Kolyo Ficheto to initiate his own style. Three of the icons in the iconostasis are from Stanislav Dospevski – one of the most prominent Bulgarian Renaissance artists. 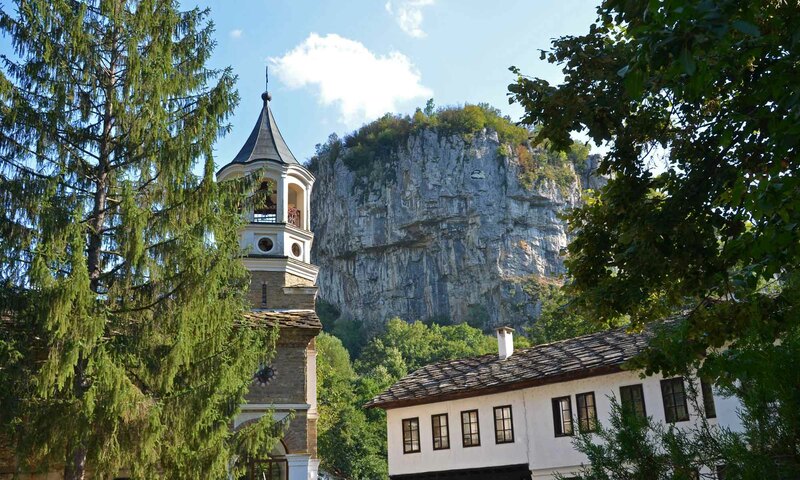 – For centuries it has been among the centers for development of Bulgarian Christianity and culture and today it continues to attract tens of thousands of pilgrims and tourists. The monastery is located at 800 meters from the complex “Pop Hariton”. In 1393, after downfall of Bulgaria under Ottoman rule, the monastery was razed to the ground. In its present place the monastery was built in the 17th century. In the following centuries, the monastery grew and a new temple was erected in 1845. 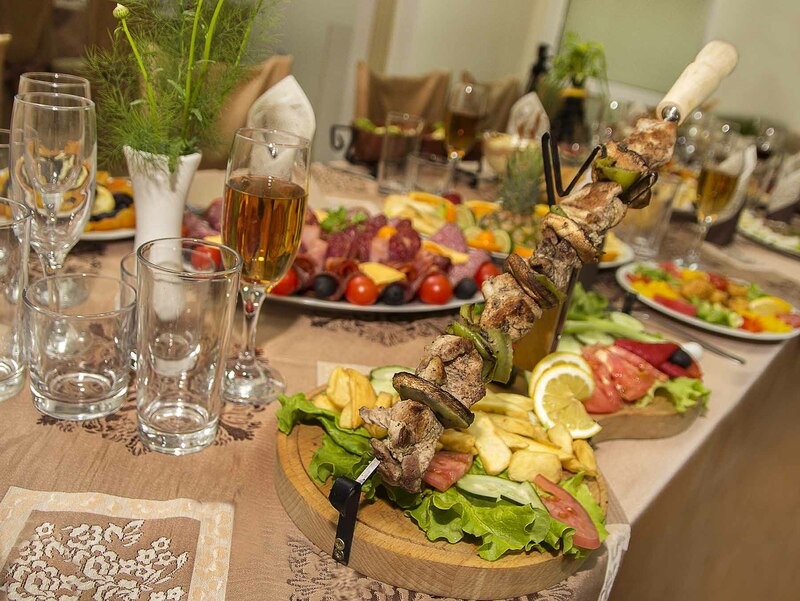 – Located at 300 meters from the Dryanovo monastery “St. Archangel Michael”. The cave is a complicated labyrinth of cave galleries and tunnels, on several levels, with a total length of 3600 m. Great interest represent the “Rain Hall”, “Concert hall” and “Reception hall”. The beautiful cave formations – stalactites, stalagmites and stalactones have gotten strange shapes – “Stone flower”, “Jelly – fish”, “Lonely stalaktone”, “The Elephant”. The Park of complex “Pop Hariton” has an area of 14 thousand square meters. Here you can familiarize yourself with the many shrubby and ligneous species. Over the next 5 years, we have the ambition gradually, to turn it into a botanical garden. 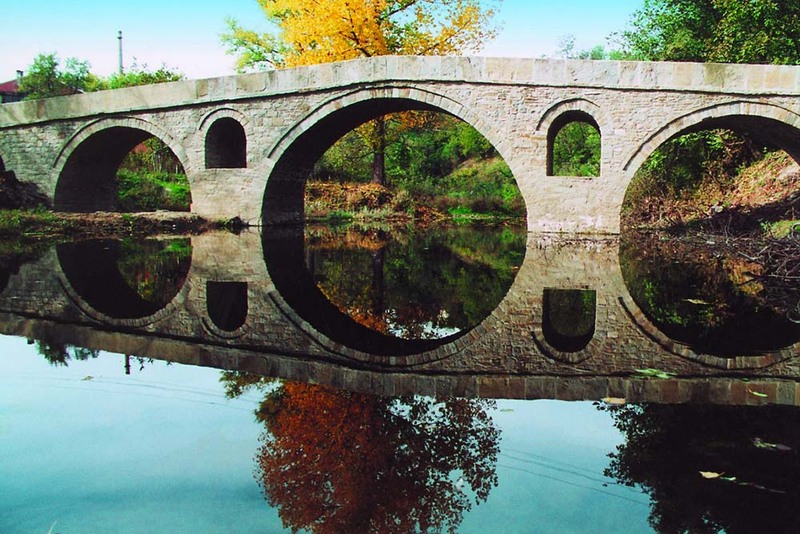 One of the most important attraction si the stone bridge over the Dryanovska river. It is built by Kolyu Ficheto in 1861 and next to it are Duhovnikovs fountain and a huge image in honor of the master. 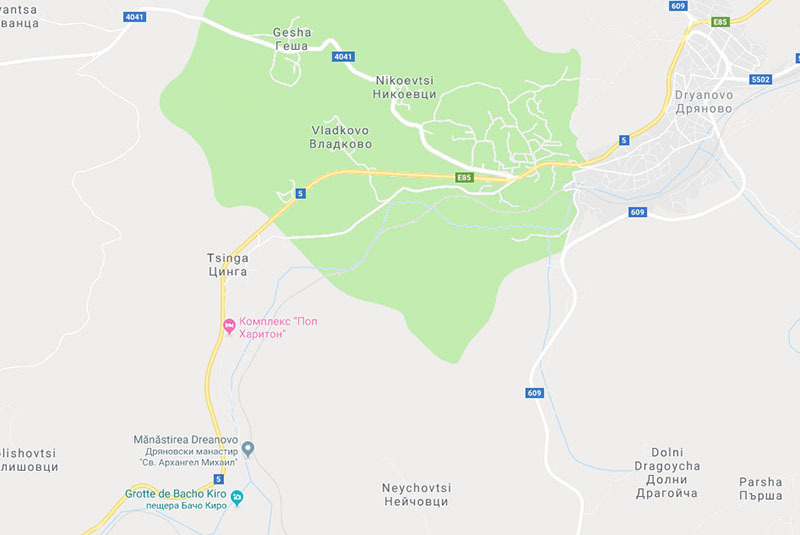 Gabrovo – 20 km/Shipka memorial; The “Etara” Ethnographic Museum, the fortress Anevsko Kale and other cultural and historical landmarks /. Veliko Turnovo – 24 km. 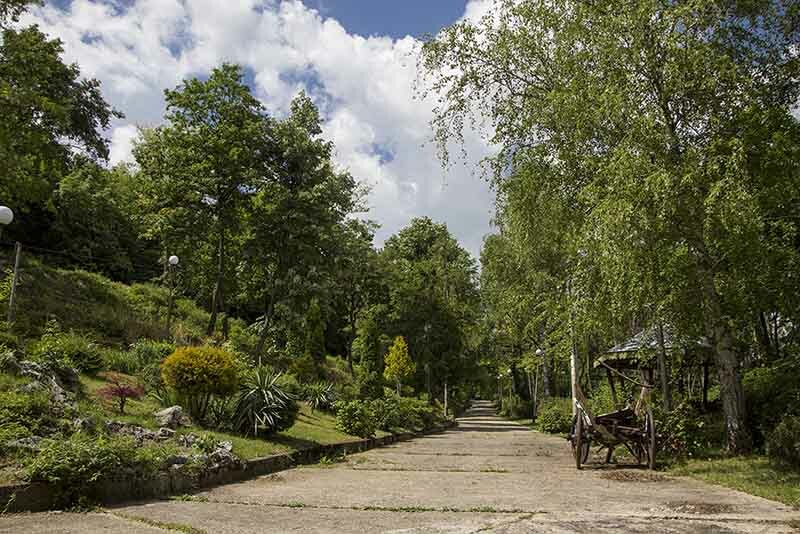 Tryavna – 17 km. Visit complex Pop Hariton and enjoy an unforgettable holiday among beautiful nature. 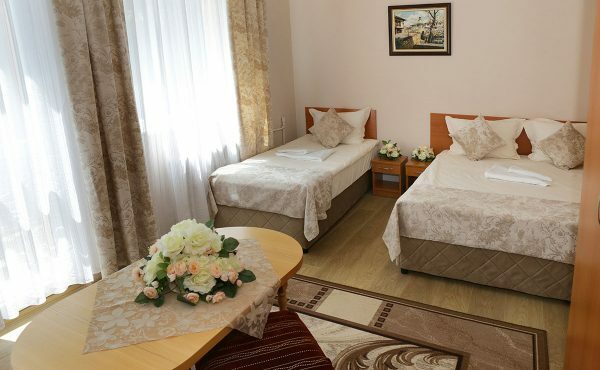 We will offer you a cozy atmosphere, delicious food and cultural attractions in the area.